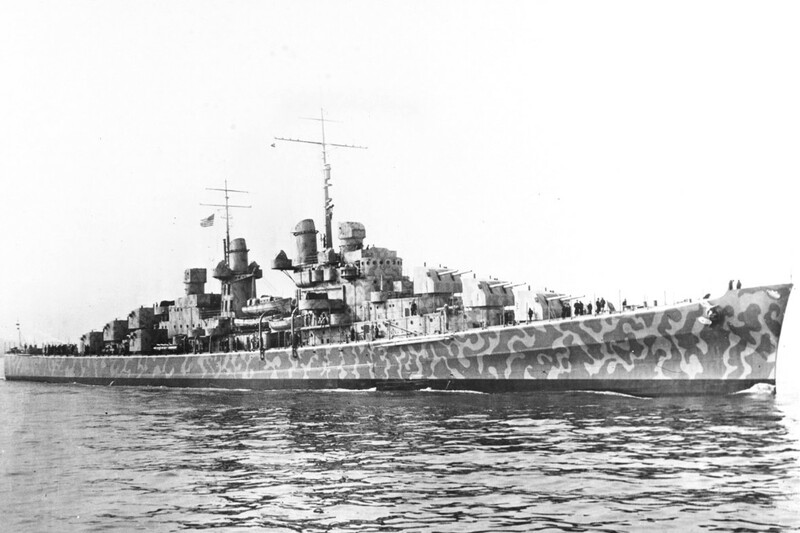 » Cruiser Juneau in New York Harbor, United States, 11 Feb 1942. Photo 1 of 3. This photograph has been scaled down; full resolution photograph is available here (1,177 by 784 pixels).